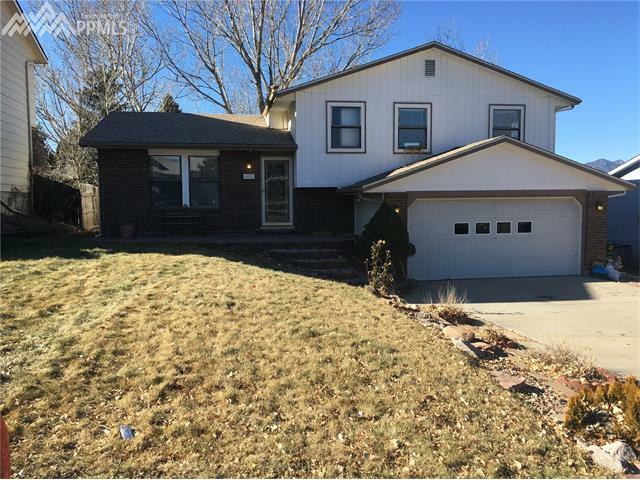 Back on the market all spiffed up with a brand new roof and gutters, super clean and nice Tri level in a really nice spot on a really nice street. 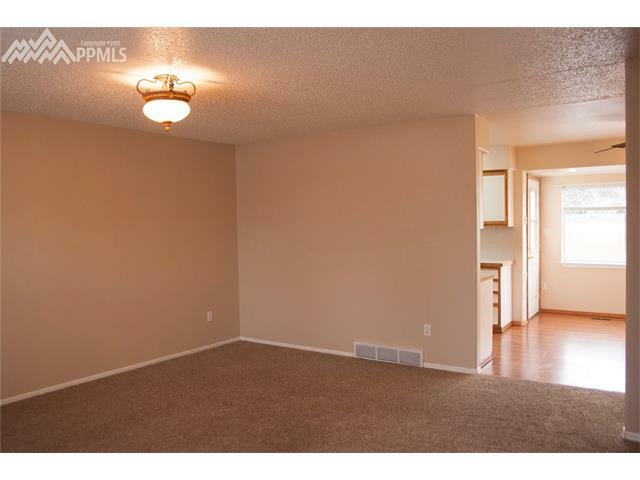 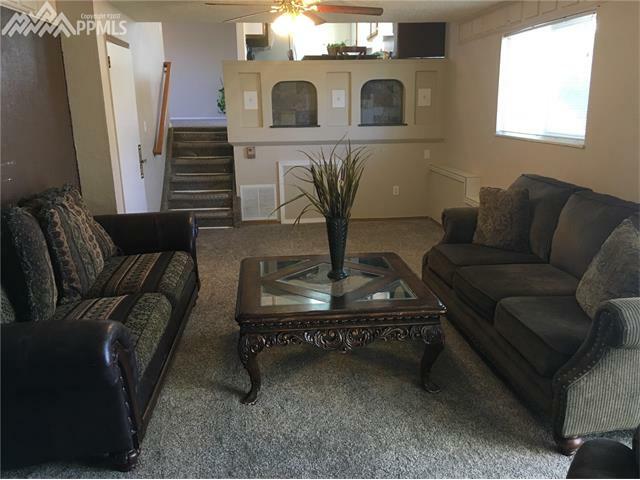 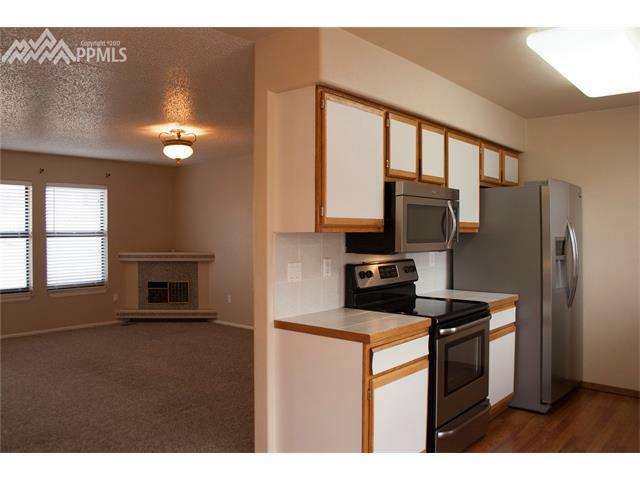 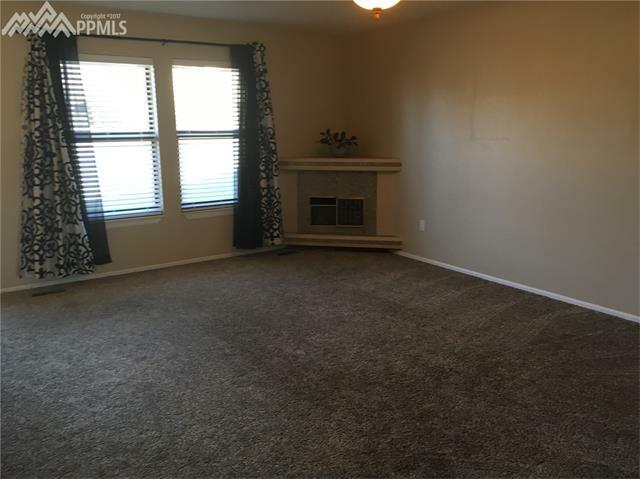 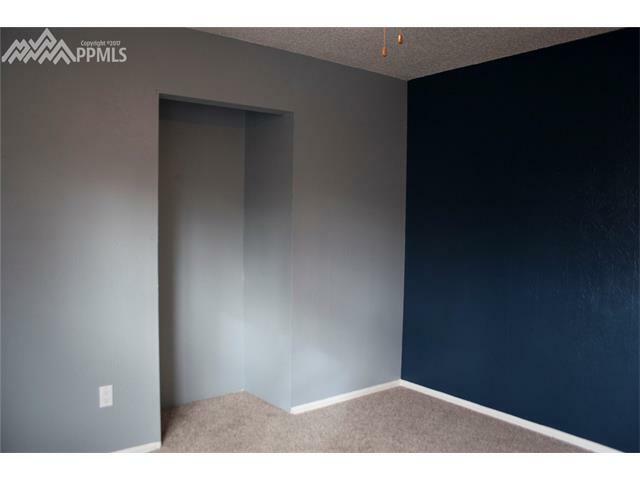 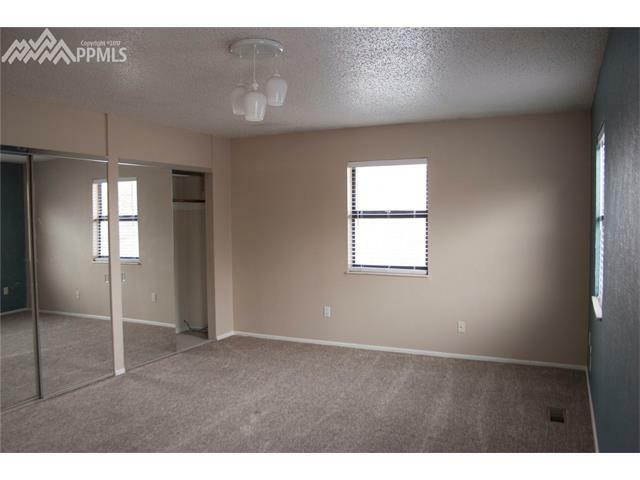 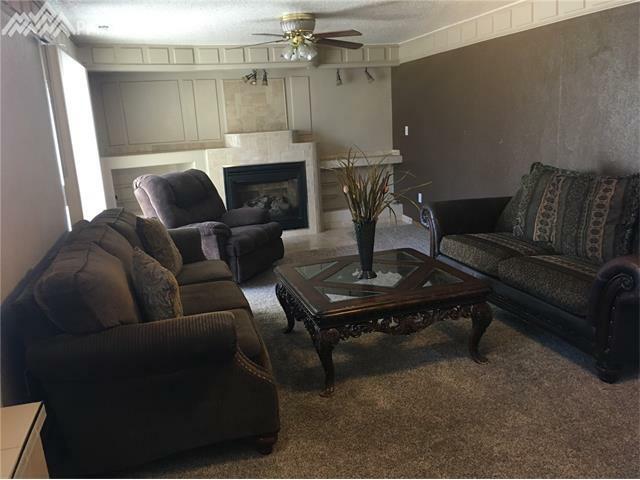 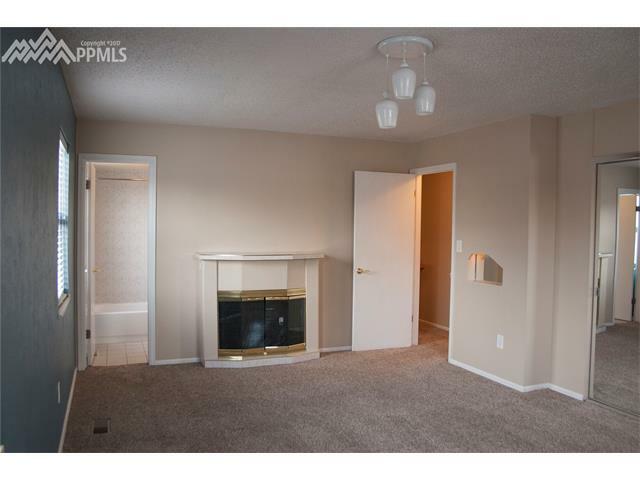 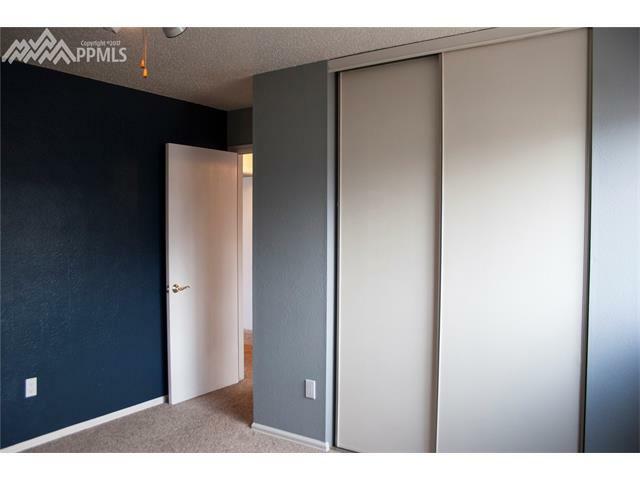 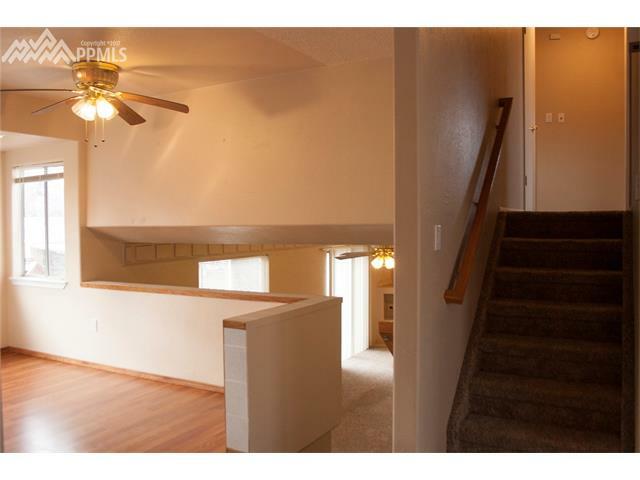 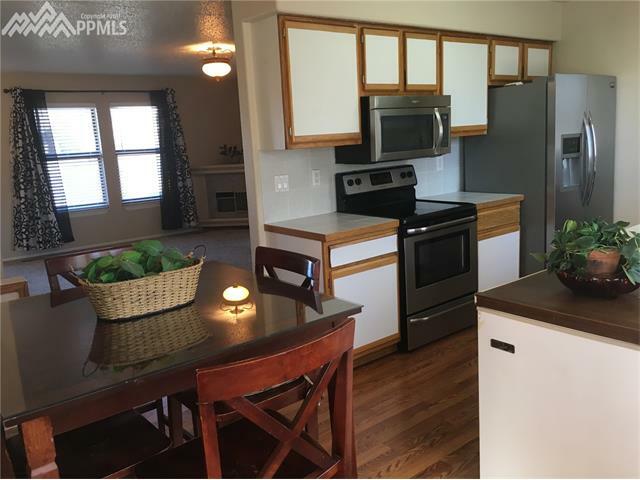 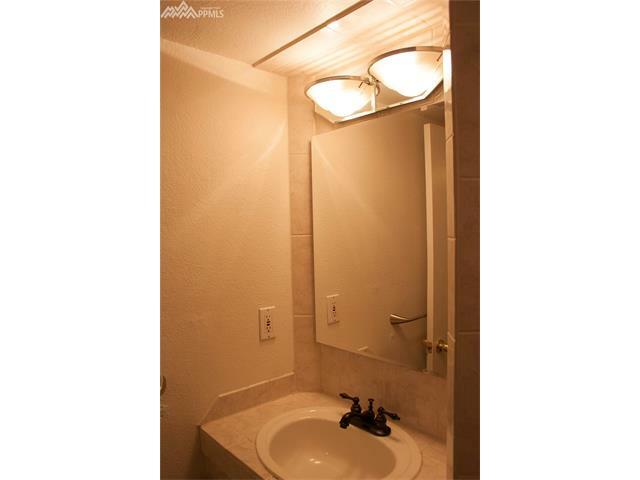 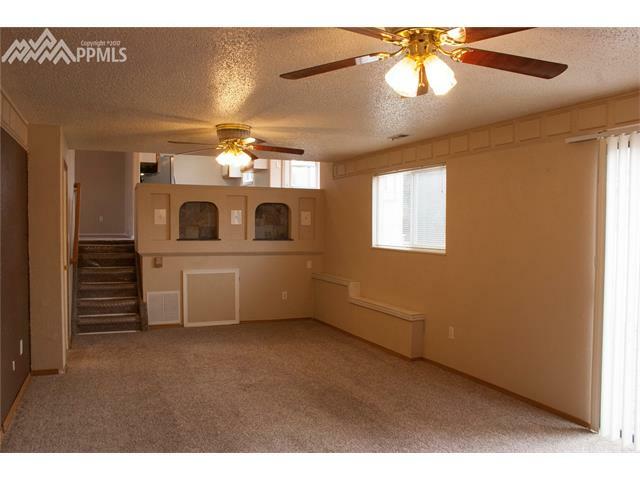 Newer carpet, newer paint, newer fixtures, Clean and sparkling open floor plan. 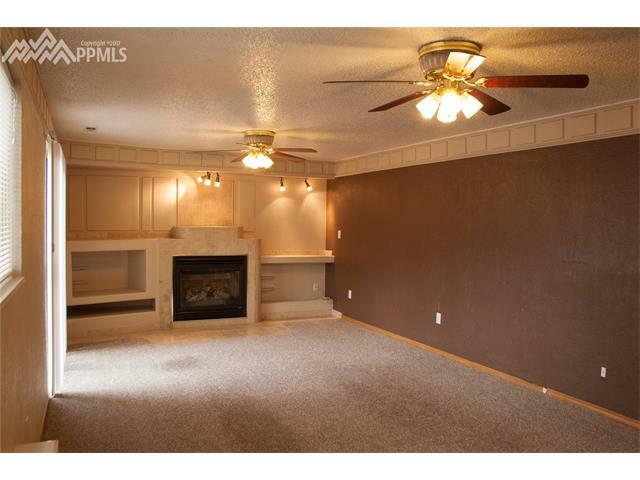 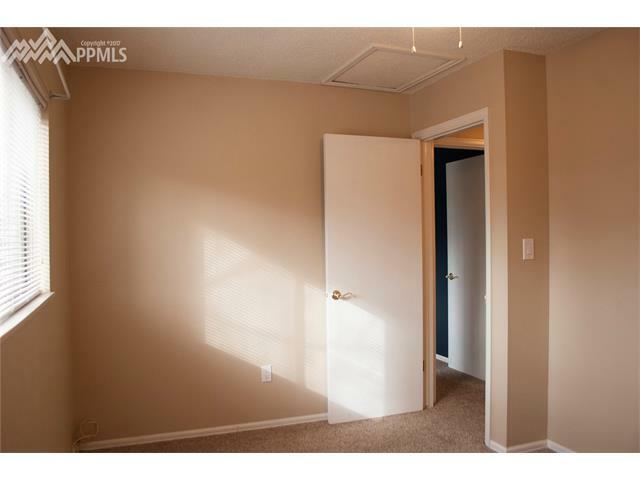 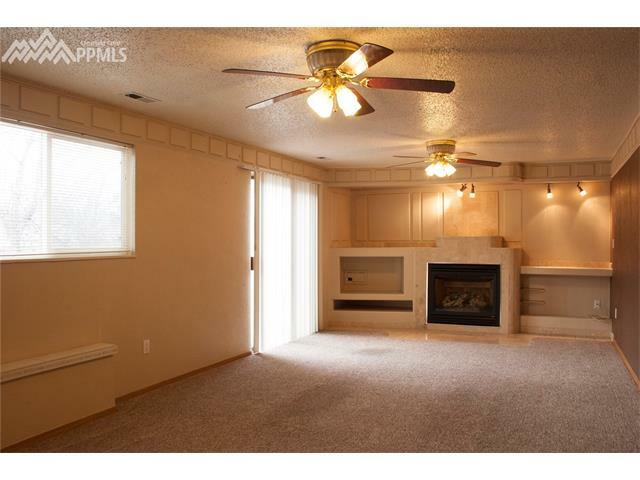 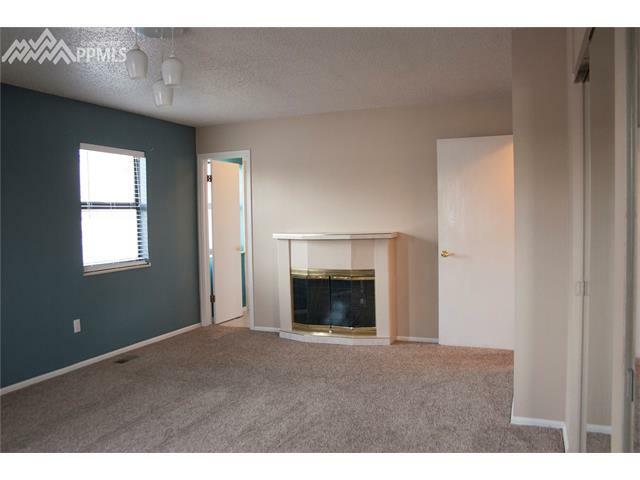 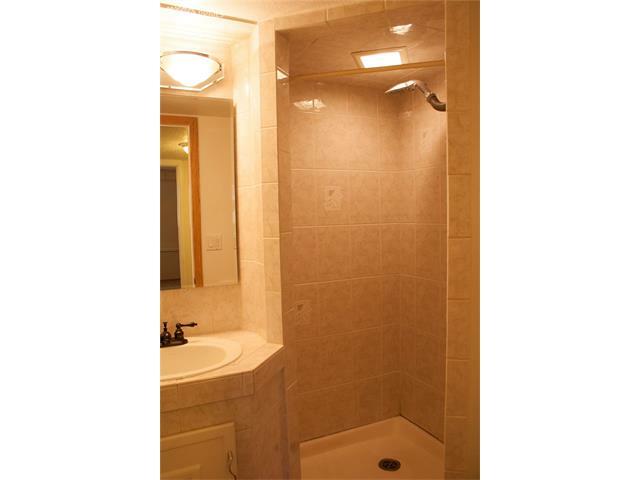 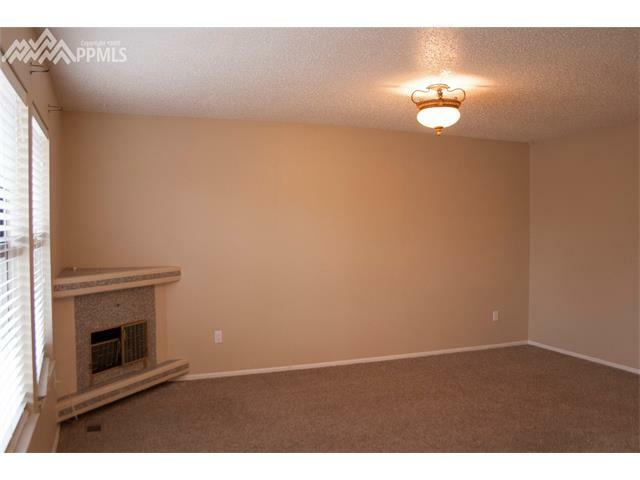 Huge master suite, warm lower level family with gas log fireplace that walks out to a nice patio. 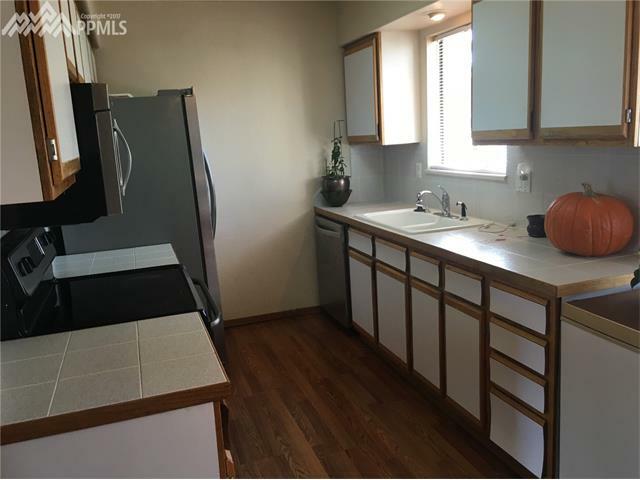 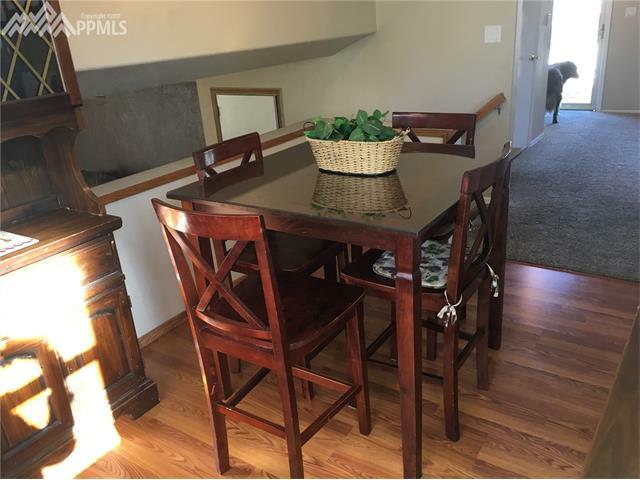 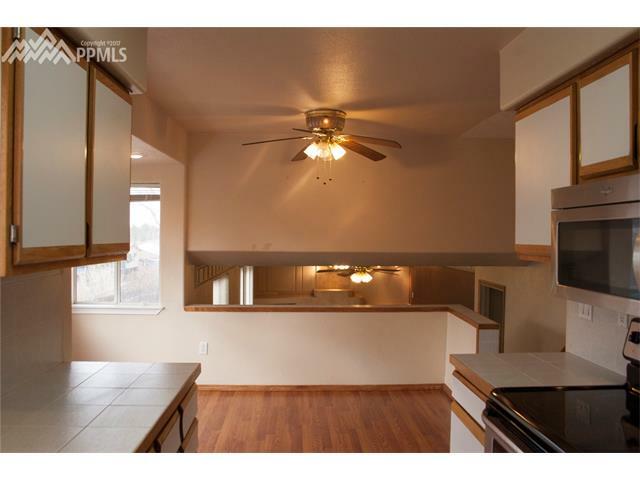 Large eat in kitchen that walks out to wood deck, Main level formal living room. 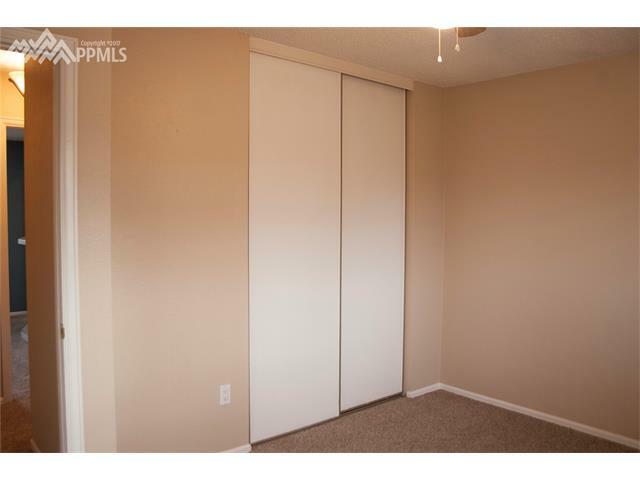 Mud room as you enter from the over sized garage with laundry. 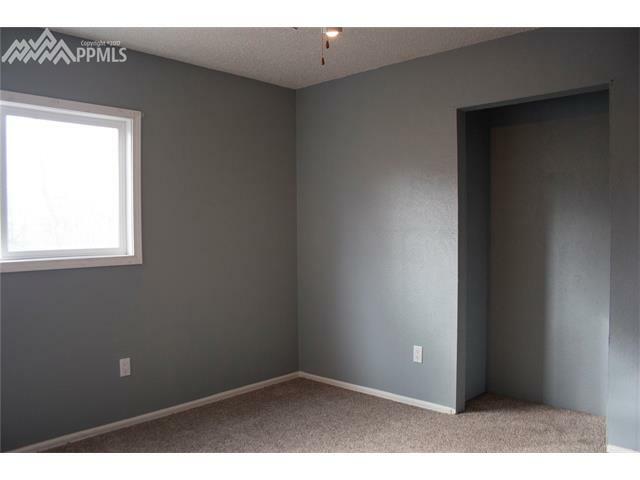 Nice storage shed.